Hard to believe that Elon Musk, a man who spent tons of money on a submarine no one needed then bragged about it, who finds that being called a billionaire “devalues” him, would donate money to directly benefit the Republic party, and yet today’s reports reveal just that. 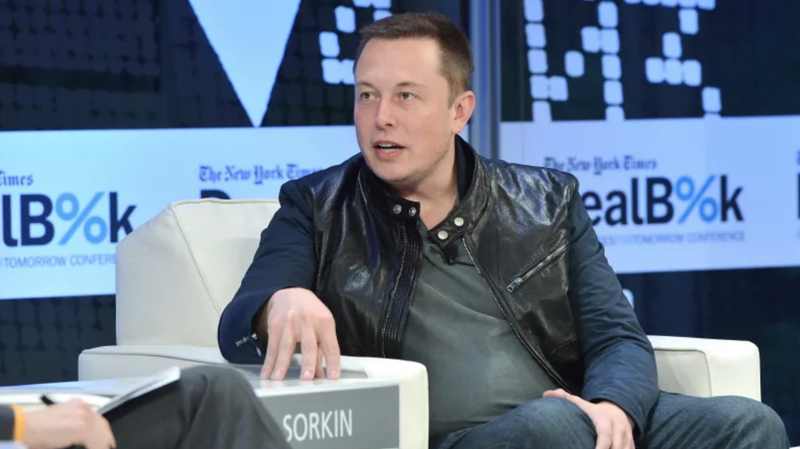 Salon reported on Saturday that the SpaceX and Tesla CEO was one of the 50 top donors to a Republic PAC named Protect the House, which does just what you’d think: helps keep Republicans in control of Congress. Musk donated $38,000, according to the report. In many ways, this is rich, one of those being that Musk has called himself a socialist in the past, although to be fair his definition of socialism sounds remarkably like capitalism. Twitter will doubtless continue to mock Musk for at least 24 hours, but here are some reactions to start you off. Enjoy your weekends, and for the love of god trade in your Teslas!! !